Josh and Elizabeth Johnson ask prayer for the children’s program at their church, and for church leadership to work out a strategic plan to help the church become self-sustainable. The Singeria program that Josh works with has 25 new ladies and is looking to add more. Pray they will be bold in sharing the gospel through the work of transforming lives. After applying three and a half years ago, Larry Brown has been granted Permanent Resident status which means he can be involved in outreach and cross the border for evangelism. 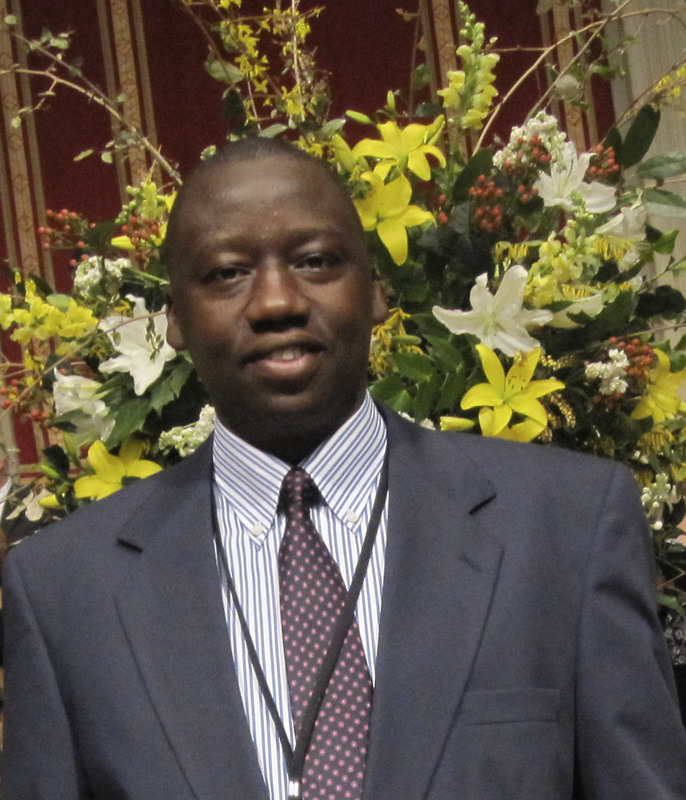 Pray for his prison ministry at Maula Prison in Lilongwe. Pray for son Carey to do well academically this year. 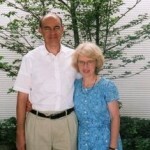 Paul and Violette Bridgman’s church in Akaiwa City, Japan celebrated its 25th anniversary. Pray for God to work in the hearts of those who came and that the church will be a good witness in the community. Give thanks for Paul and Violette Bridgman who came twenty years ago and the church met in their home, with Paul doing most of the preaching. Pray they will continue to be used among the Japanese people bringing the Good News to them in various ways. David N. is working on his dissertation at Fuller and hopes it will be a valuable tool for working among the Tibetan Buddhist peoples. Please pray that nothing will hinder him in this project. Herb states Annoor’s status in the country does not fit into any category of organizations, so it is a miracle they are open each day. Pray for a breakthrough acceptance in registering their doctors correctly and for one application that was previously rejected. Also pray for a partner project, that also doesn’t fit into a recognized category, to get acceptance to establish a parallel ministry among the Bedouins. Thomas and Jennifer ask prayer for their church to grow, where many worship ancestors instead of the living Lord, and for a local church to partner with them in their outreach events. Jennifer asks prayer for moms to come regularly and relationships to develop in her new Mom’s group. Thomas asks prayer for spiritual breakthroughs for the men he meets with, and for Snow’s mom to give up her worship of idols. Thank God for the Church of Uganda’s recent approval for the Uganda Bible Institute to offer ordination certificates to its students. 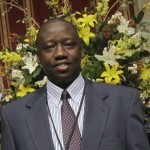 Pray for Johnson Twinomujuni, the principal, as he welcomes new students, launches a new term and oversees the work of UBI. Pray for Ruslan and Zhanna Velilayev, who are expecting twin girls in early November. Pray for the health of Zhanna and the babies, and for Ruslan as he travels through the region encouraging and equipping the YoungLife Central Asia staff. John and Dawn are grateful to see their children preparing for the mission field. Son David and wife Courtney are surveying opportunities in two different locales, daughter Marie and husband Chris are applying to Pioneers, and son Luke is pursuing a Master’s in Biblical Teaching in preparation for ministry. Pray for their children’s ministry decisions, for John’s very full travel schedule and for wisdom as he oversees Pioneers teams in the Pacific Rim. Pray for Mike K, who works in developing theological training for Arab students in the Middle East. Pray for peace in the region, protection of Christians, and for Mike and Stephanie’s US home leave this fall. Pray their time here will be refreshing and productive in helping them better equip students when they return.